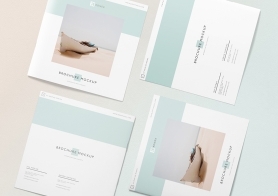 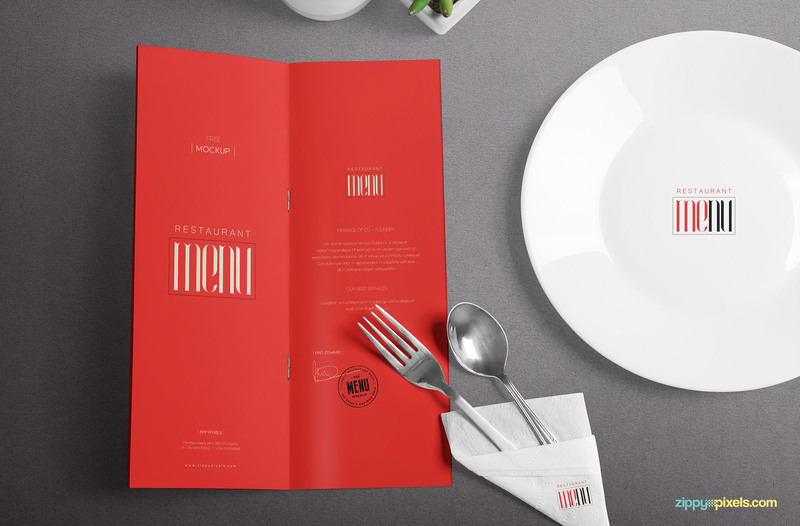 Free sophisticated menu mockup is here for your restaurant’s branding project. 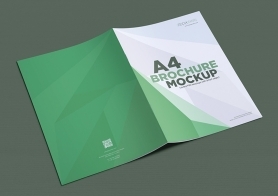 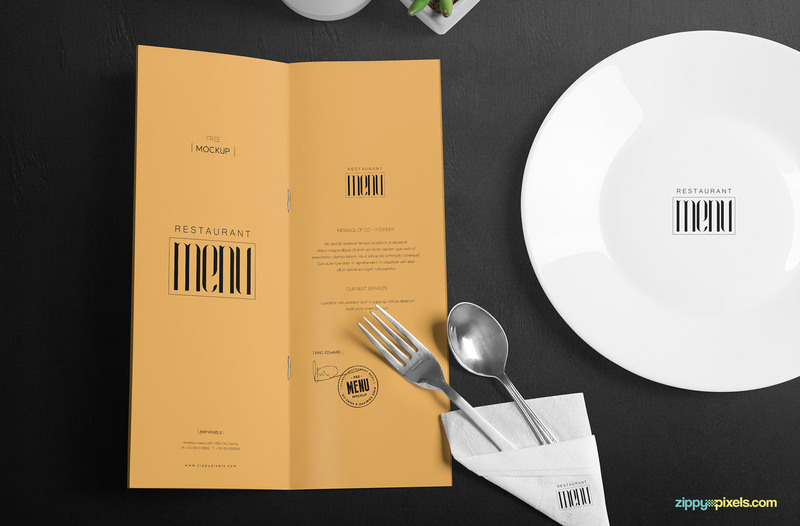 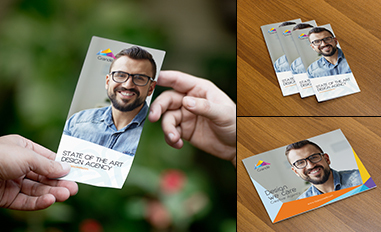 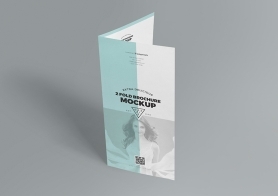 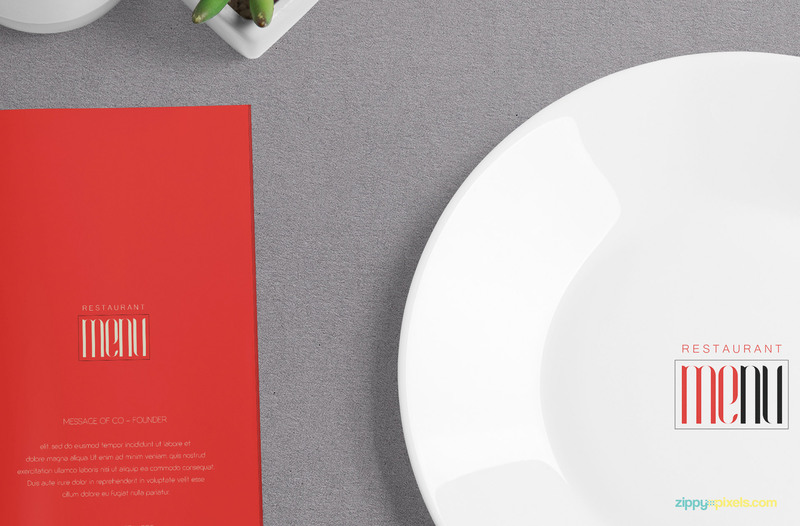 This menu mockup includes a menu card, napkin and a plate to showcase your design. 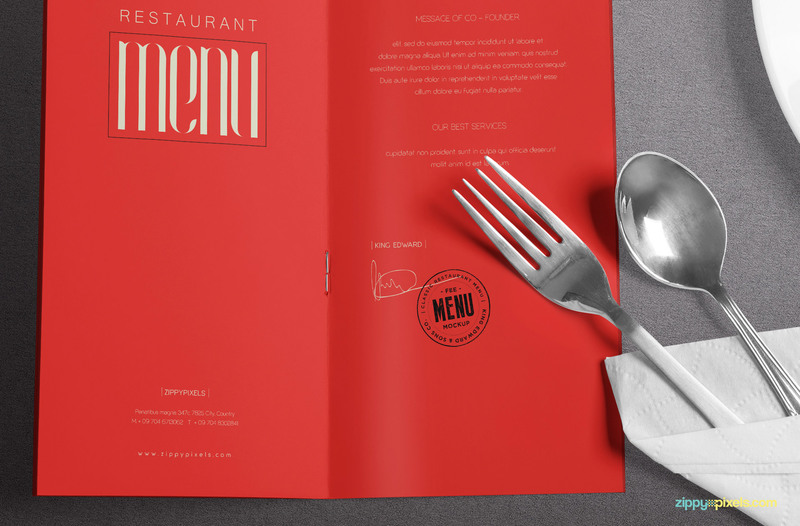 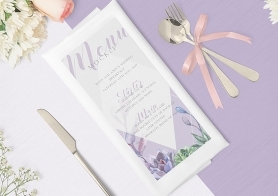 Just use smart object option to add your designs to this 8.5 x 8.5 inches plate, 3.8 x 10 inches menu card (same for both pages) and 3 x 3 inches napkin. 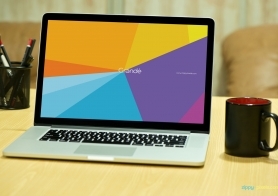 You can also adjust the colors, shadows and light effects using its layers. 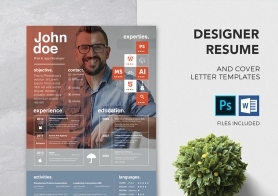 Moreover, this freebie also offers cutlery, 2 plant pots and two amazing backgrounds to make your presentation simple but attractive. 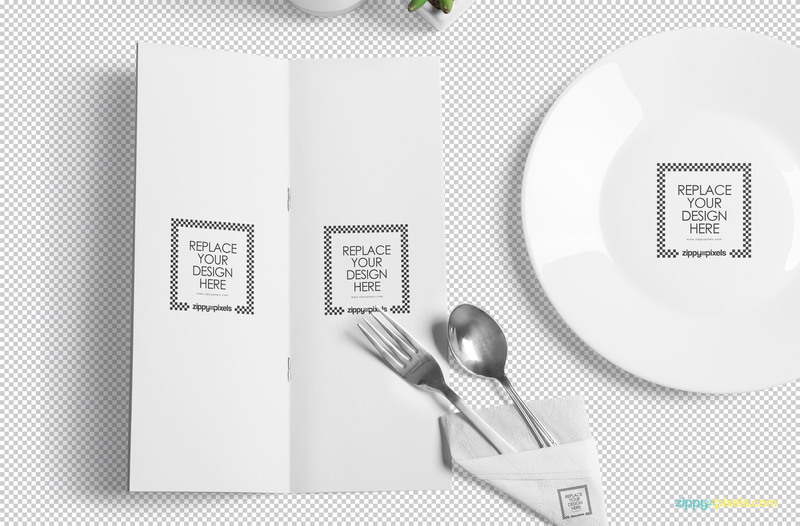 You can also use your own background design. 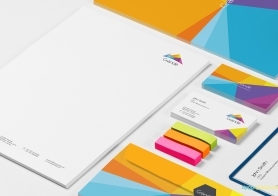 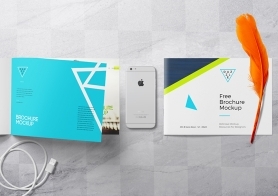 Download this freebie now and create some fabulous presentations of your designs. 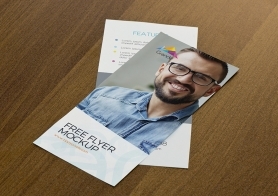 Please share your valuable thoughts regarding this freebie in the comments box below.